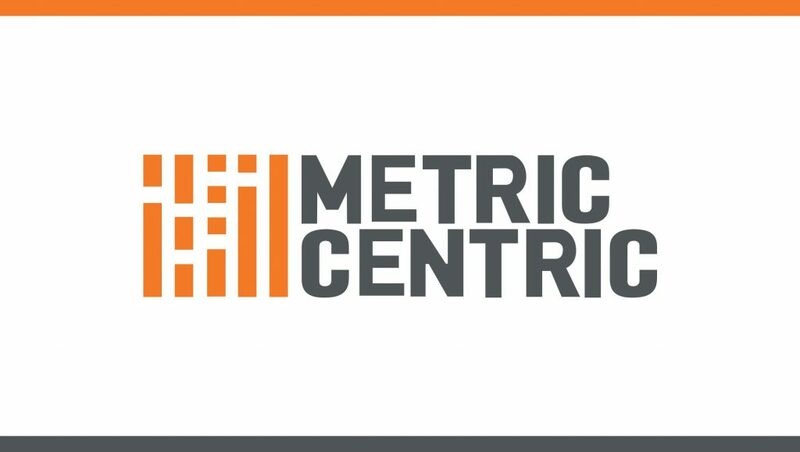 Metric Centric, an advisory practice for private equity firms seeking to leverage market intelligence for their portfolio companies announced the creation of the Audience Impact Score (AIS). This new standard offers a combined view of market sentiment and perception towards a business, product, or service. This data-rich standard creates a new measure that provides the ability for ongoing monitoring of audience perception across any competitive landscape, B2B, or B2C. The Audience Impact Score Report enables firms to understand a company’s market position in a single snapshot. The report draws on multiple data points to determine how a company is perceived in the marketplace — benchmarked directly against competitors. “The Audience Impact Score can tell a firm at a glance if a company is leading, lagging, or missing the market for their customers. Who wouldn’t want to know that? 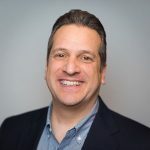 This is actionable market intelligence accessible at the due diligence stage,” said George Assimakopoulos, Metric Centric Founder and Managing Partner. Read More: Is Your Business Prepared for Cyber Monday? Designed as a tool that can be completed within a few short weeks, the AIS propriety approach includes a brand presence analysis, competitive analysis, and regional marketplace analysis. 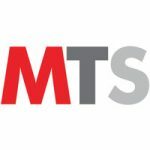 This includes a weighted analysis that considers Message Influence Score data, Source Influence Score data, and Net Promoter Score data as a baseline. Recognizing that the digital voice of the customer (VOC) has been significantly under leveraged by private equity firms, Metric Centric’s proprietary offerings enable investors to track ongoing performance on a quarterly basis by making market intelligence data accessible, actionable, and trackable. Metric Centric has developed a simple 4-step process to identify who the best customer is, how to positively influence them, and if any unique competitors exist in the marketplace.